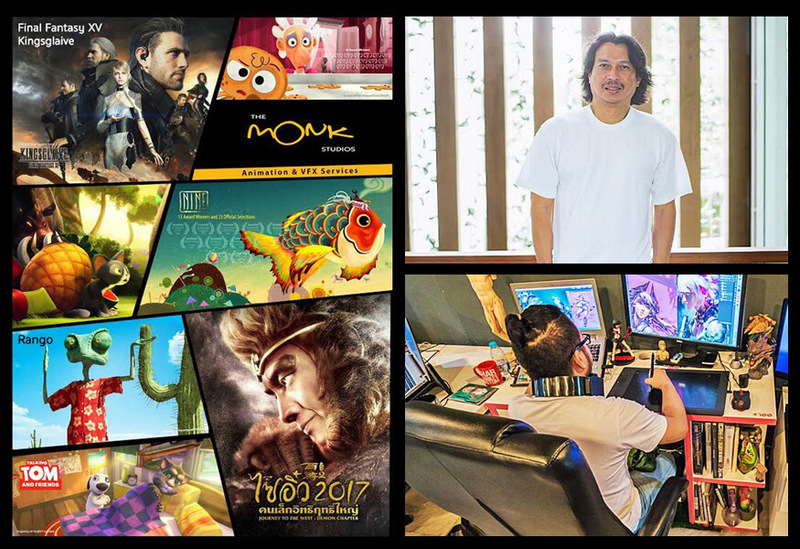 With high quality animation services, an abundance of creative and talented artists, and lower production costs, the animation industry in Thailand and around Asia is booming with Asian studios co-producing some of the world's top shows. The industry in Thailand still faces some challenges being competitive globally due to lower government financial support and 'brain drain' with talent going overseas. However, with the experience gained working on international co-productions, and a deepening talent pool of industry-educated artists, Thai animation studios are poised to achieve a major global presence and outlooks are positive for the industry's continuing growth.